I read this article and found it very interesting, thought it might be something for you. The article is called Design: Aer Lingus Rebrand – A Perspective Outside The Pale of Designers and is located at https://www.totallydublin.ie/more/design-section/design-aer-lingus-rebrand-a-perspective-outside-the-pale-of-designers/. 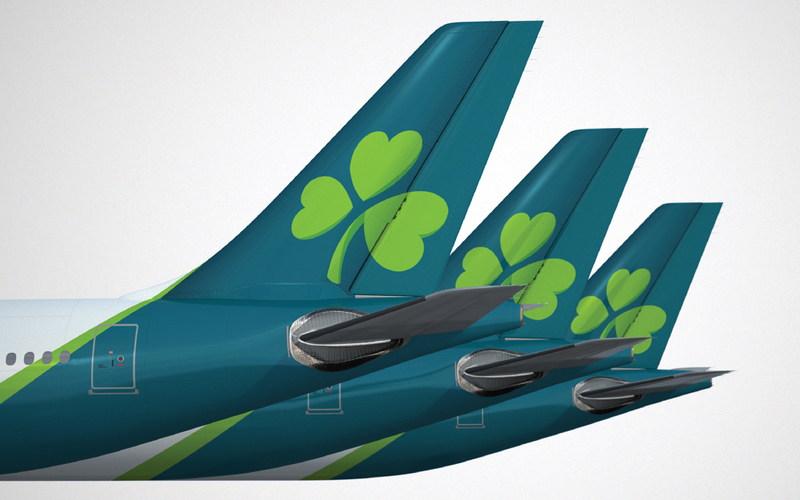 Aideen McCole responds to our selection of responses to the Aer Lingus rebrand by Lippincott. She asks if only designers should be allowed critique their work. 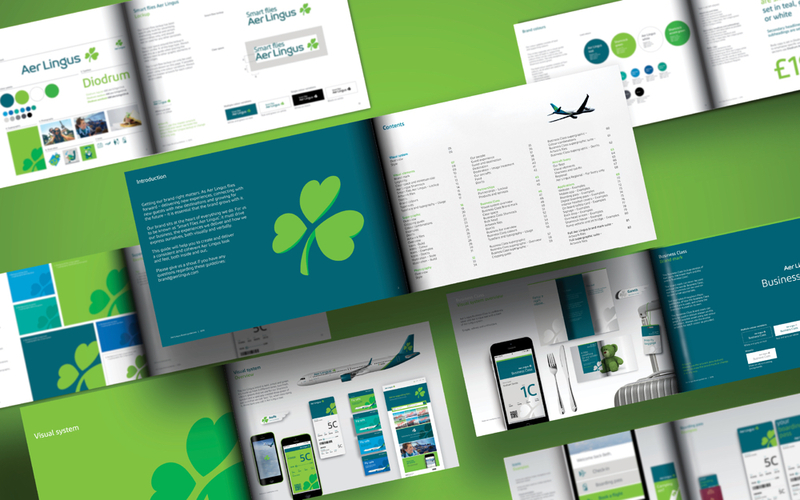 Last week Aer Lingus revealed an overhauled identity, 20 years after its last refresh, which was widely reported in the media. Here on Totally Dublin an interview was published with the designer responsible, Irish-born Brendán Murphy of NYC agency Lippincott, giving insight not only into is approach to the project and the pride he felt in it, but into his life and career to date. Poignantly, he pointed out that it was on an Aer Lingus flight that he emigrated some 20 years ago. Simultaneously, a round up of reactions to the rebrand by nine designers was published, with opinions ranging from lukewarm to scathing and a healthy dose of ‘why didn’t they get an Irish studio to do it?’ thrown in too. For me, the piece hit a nerve, though not for the reasons you might think. It wasn’t actually the content of the commentary I took issue with (though the timing of publication of both articles suggests the commentators in the latter didn’t benefit from the insight gleaned in the former, which is a shame). I also don’t object to design work being criticised, far from it. I think criticism is crucial to our understanding of any creative discipline, and paramount to that discipline’s development. I just don’t think it is only designers who should participate in it. Inviting and encouraging input on these matters from those outside the industry doesn’t mean those with the expertise get left out. The insight someone with a deep understanding of design brings to the discussion can be immeasurable. While some of the comments last week (mixed feelings on colour and the shamrock, more or less consensus on the typeface) might only serve to shut discussion down, other comments begged for the discussion to open up further. Those who questioned how Aer Lingus wants to position itself — as a budget airline, a last minute ‘take me anywhere’ dot com airline, a national flagship carrier or a global connector — give all of us food for thought as to how we see the company, and how we feel it would best present itself to us. Designers, whose job it is to tease these things out with their clients and collaborators, are well-equipped to frame discussions in which we all take part and would benefit no end from hearing a diversity of voices on the outputs of their industry. A word of caution, though, about designer as critic. It is no accident that film critics never make films, and artists don’t publish criticisms of the work of their peers. It is difficult for a practitioner to give a critique without it sounding like ‘I could do it better’ and some of last week’s commentators were better at avoiding this than others. But let’s keep talking, all of us, and get more adept at forming, inviting, sharing and listening to opinions about the stuff we can’t move for. Design will be better for it. Aideen McCole is the Education Curator at the Irish Architecture Foundation, an organisation dedicated to increasing and deepening public engagement with architecture. She also works on the 100 Archive, a platform and resource for Irish communication design.